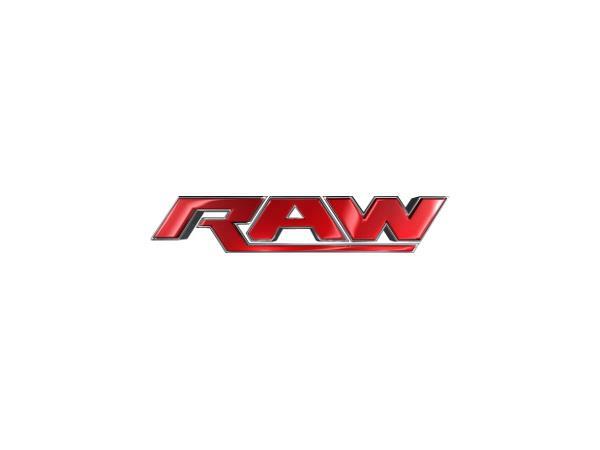 We're recapping tonight's "Raw" (recorded March 31, 2014), the latest news on Darren and the WWE Network, and contest information. Don't forget to call in and discuss. I wanna hear from you! Call in at 347-202-0416. Thanks for joining me! Don't forget to tune into the show weekly on Mondays, Thursdays, and Fridays. Follow us on Twitter: @DarrenYoungFans. Check out our website: www.darrenyoungfans.webs.com for the latest news on Darren! We're also on iTunes NOW!!!! Download the podcast for free and TELL ALL YOUR FRIENDS! Just search "#MrNoDaysOffShow" or "The MrX No Days Off Fans Show" and it'll pop up.